safetyBUILT-IN (a division of SCInc.) 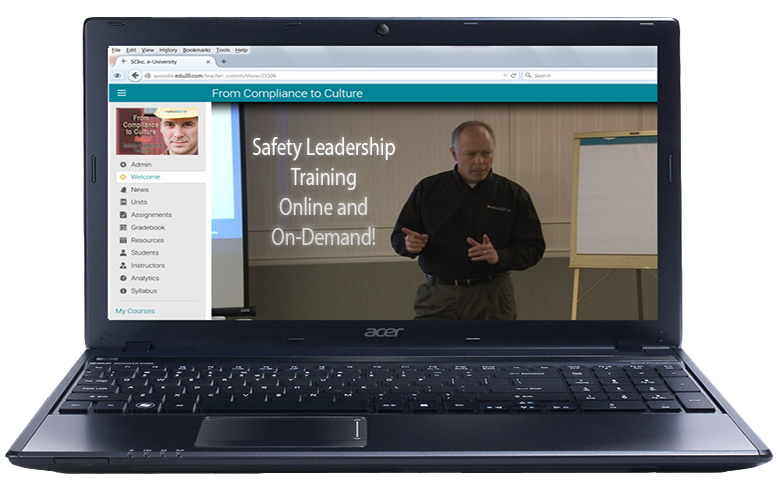 is a safety-leadership learning and development company. We believe sustainable safety performance is best achieved through a safety culture based on core values, and that safety culture must be driven by leadership. Our safety-leadership programs are competency-based, and focused on performance outcomes. We believe in building capability and ownership into our client organizations to ensure program sustainability so that our clients can continue running those programs long after we’re out of the picture. Our safety leadership consultants emphasize building better leadership presence, better leadership communication and better leadership coaching by first building relationships of trust with people and learning how to engage them on the level of their core values and beliefs. Our team consists of seasoned safety consultants who are experts in results-oriented leadership development and safety-culture change. We understand that true culture change occurs only when an organization’s leaders catch the vision and begin leading it. Everyone on our team has a genuine passion for safety and is qualified to lead safety-culture change in any organization. Call us and let us help you get your organization on the path to a true sustainable safety culture.